We are creative Italian people who like arts and simple things, we ❤ when ordinary beauty around us can touch our souls. No matter where we are. However, we must admit that we live close to one of the most wonderful cities in the world, Venice. Whether you are traveling to Italy or getting ready for your day-dream, you might find some inspirations in this website, where art, poetry, photography and traveling experiences meet. Anyone sharing our passions can contribute (have a look at our Testimonials page) to let us feel emotions, smell locations, taste foods, see colors, touch surfaces, hear sounds… Feel free to contact us with any ideas related to Venice and Italy you may have, we’d be glad to hear from you! Ci piace usare il nostro tempo libero per qualcosa che ci appassiona.. anche se non dovesse fare frutti è un bell’albero. Ci si può arrampicare o sedere sotto… e poi ogni giorno c’è un fiore nuovo. 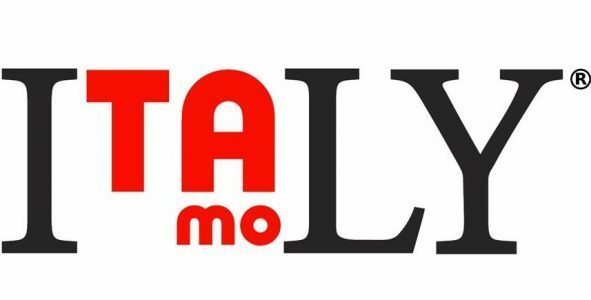 This is Italytiamo.com, un crocevia di artisti, poeti e viaggiatori, di emozioni colori e profumi.